Tim Brown is at the front line of the most vexing challenge facing organizations today: IT security. Tim is currently the VP of security for SolarWinds and SolarWinds MSP with responsibility spanning internal IT security, product security, and security strategy. 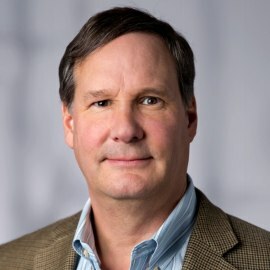 As a former Dell Fellow, CTO, chief product officer, chief architect, distinguished engineer, and director of security strategy, Tim deeply understands the challenges and aspirations of the person responsible for driving digital innovation and change. Tim has over 20 years of experience developing and implementing security technology, including identity and access management, vulnerability assessment, security compliance, threat research, vulnerability management, encryption, managed security services, and cloud security.